Parents, grandparents, and friends, Please join us each Thursday to pray the rosary! 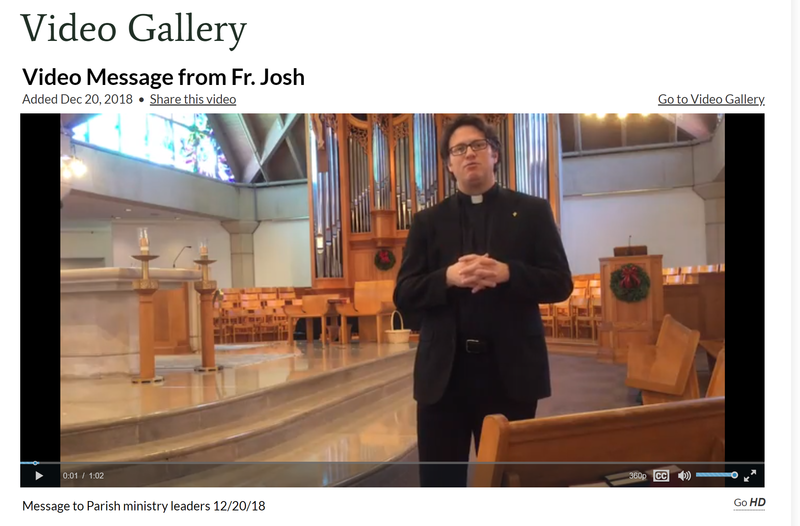 8 am in the Eucharistic Chapel in the Church. "Attending St. Rita allowed me to make a ton of lifelong friends. Wear Your 2019 Spartan Run T-Shirt and Jeans! Donations are being accepted now through May 2. 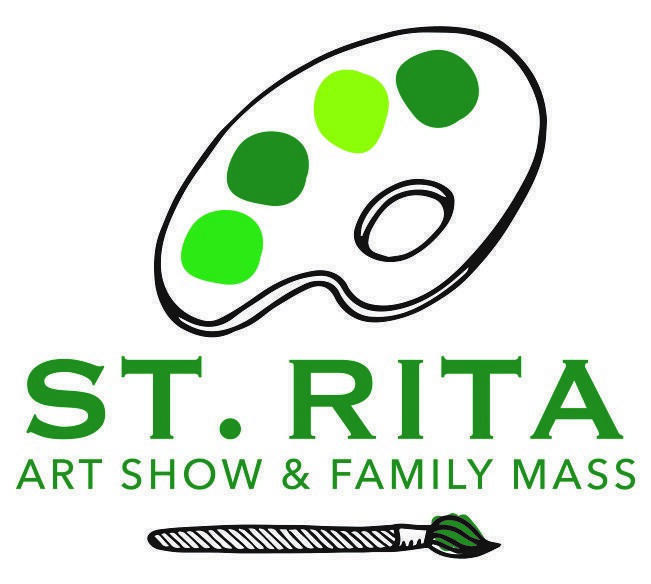 St. Rita Art Show and Family Mass is Coming Soon! All are welcome to come view the work of our creative students! Parents, pre-order your child's original artwork and reproductions before the show! Find all the details HERE. 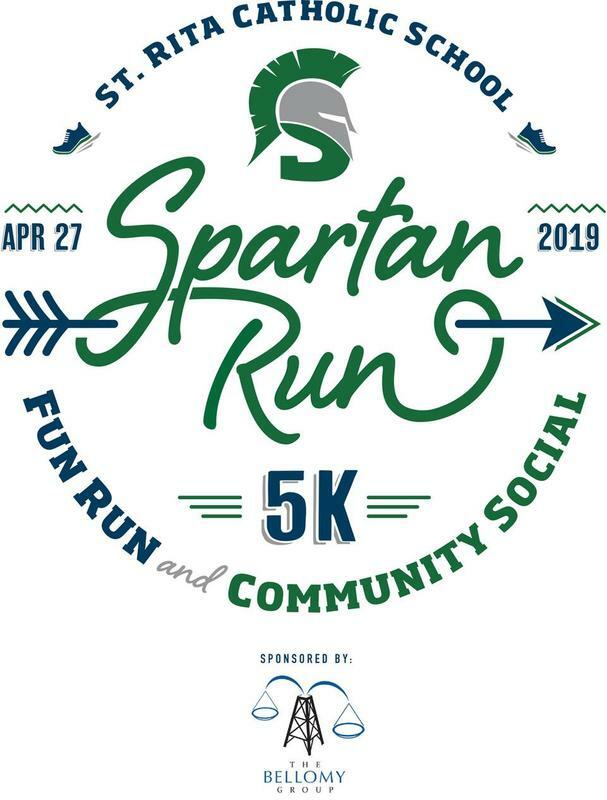 Join us for the Spartan Run and Community Social on April 27! Our Spartan Run 5K, Fun Run and Community Social will take place on April 27. Click here for details and registration information. 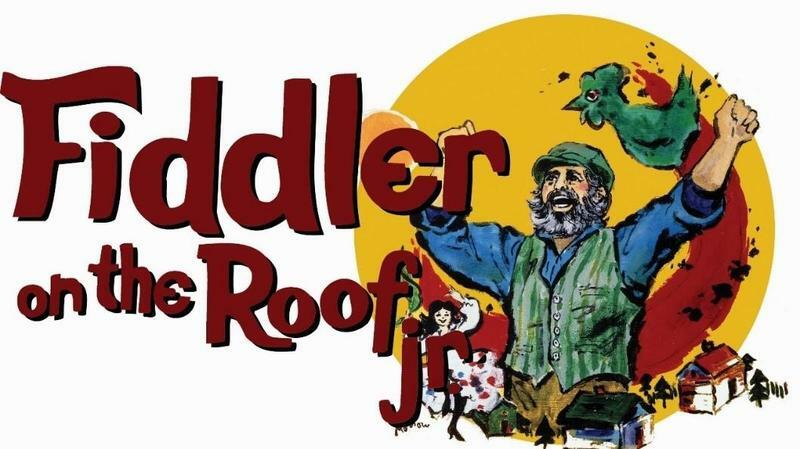 SRS Class of 2019 Presents Fiddler on the Roof, Jr.
Join us on May 9 and 10 as our talented 8th graders perform in this classic! The Spartan way is a character based virtue system. 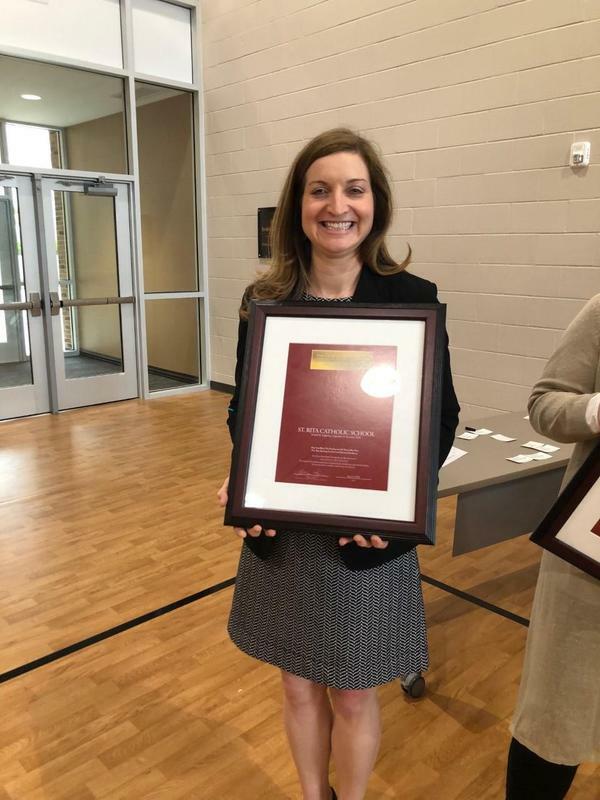 By ensuring all Spartans practice the virtues of compassion, humility, gentleness, thankfulness, and kindness, we are preparing our students to become servant-leaders who make decisions guided by character and backed with conviction. 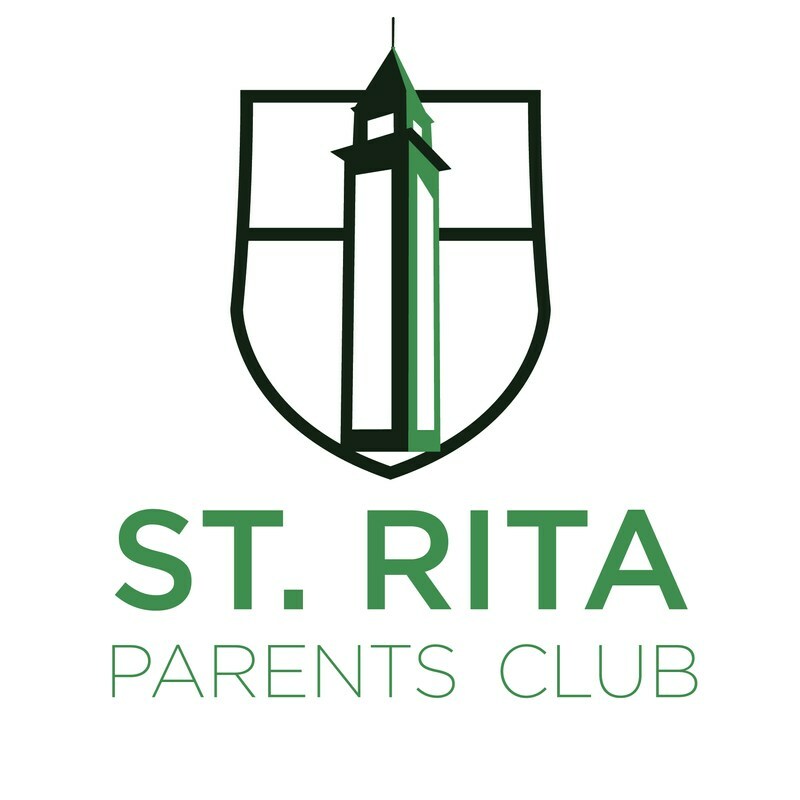 Announcing our new St. Rita Sports Board!